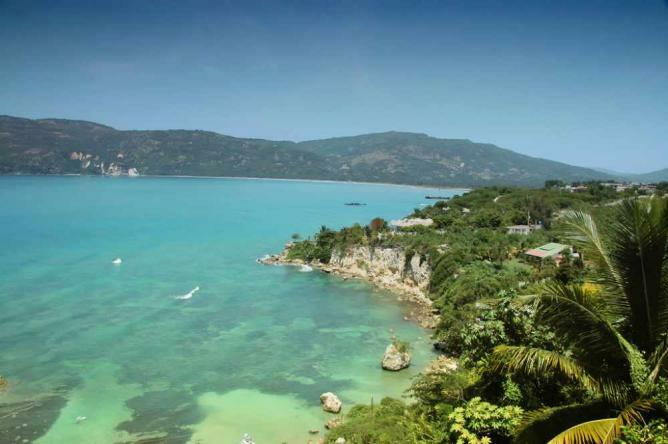 Haiti is a perfect piece of Caribbean paradise, a stunning, sun-drenched setting straight out of the movies. Sharing the island of Hispaniola with the Dominican Republic, this tropical getaway is filled with golden beaches and clear blue water, with stretches of sand winding idyllically for miles on the horizon. Haiti is a top spot to find some of the best beaches in the world, here’s our guide to the 10 best. 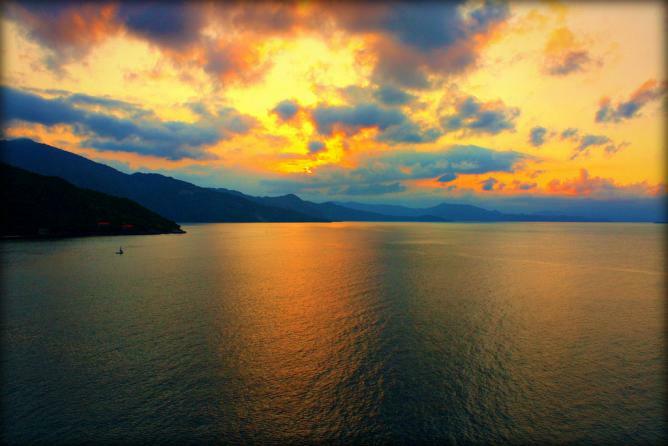 Labadee, also spelled Labadie, is the port owned by the Royal Caribbean cruise line in the northern part of Haiti. 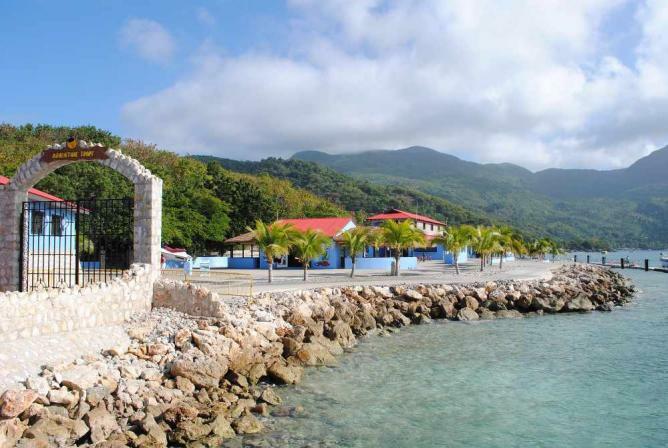 A beach dominated by tourists and featuring private access, Labadee is renowned as the ideal beach resort. Peaceful waters and relaxing settings await anyone looking to spend time here. Guests can shop, with local merchants operating stalls all along the private resort, or can try out the longest over-water zipline in the world, the Dragon’s Breath Flight Line. The beach off of the Cormier Plage Resort is a hidden paradise. 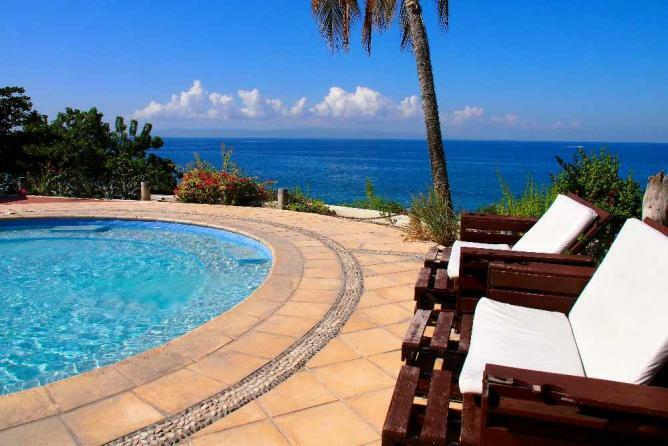 Tourists staying in the hotel have exclusive access to the beachfront, a stretch of sand set in a prime location to visit many Haitian tourist attractions, such as cultural sites like the Citadelle Laferrière. Guests can virtually never leave the beach here by opting to stay in beachfront rooms, an option giving the opportunity to experience the beautiful crashing waves on the silky sand from morning until night. Wahoo Bay Beach is part of a resort slightly north of the town of Port-au-Prince. It’s a romantic destination which provides the opportunity for adventures like kayaking, snorkeling and mountain climbing. 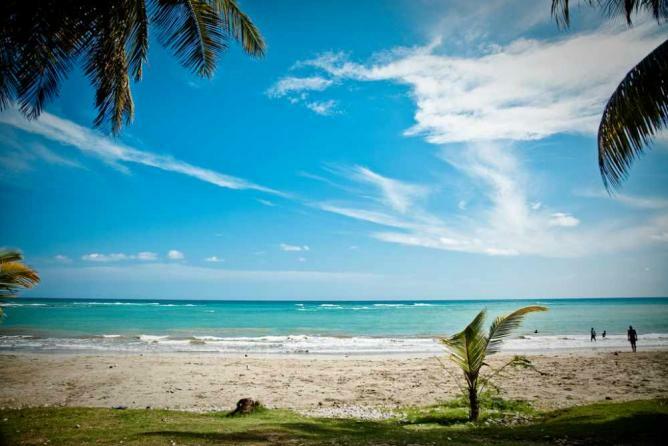 Rent a chair and sit on the beach to soak in the beauty of the Caribbean waters and the surrounding green, lush mountains. Port-Salut is a relaxing beach destination, and is home to a variety of local businesses offering entertainment for beach-goers. From restaurants serving the best of local cuisine, to chic boutiques and luxurious hotels right off of the coast, guests have everything at their fingertips in the beach town of Port-Salut. After a day exploring the area, visitors can relax by watching the sun set in glorious pinks and oranges over the crystal blue ocean. No man is an island, but this beach, no bigger than a city block, is. An island all unto itself, allegedly named by Columbus when he came across it on a voyage, its center is filled with rich vegetation, and its border brimming with impossibly beautiful tropical beaches. There are colorful coral reefs here which are visible from the coastline, a splendid spectacle serving as a great location for snorkelling and scuba diving. And if you’d prefer to stay above the water, guests can while away a day staring out into the stunning ocean from the golden sand. 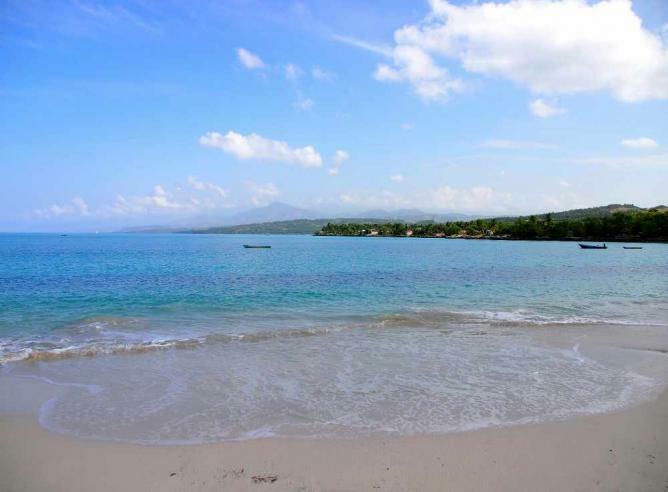 This beach, located in Northern Haiti, is surrounded by green, plush mountains which beautifully adorn the landscape surrounding the oceanfront. Not heavily populated, Chouchou Bay Beach provides a quieter space in which to experience the idyllic Caribbean beach setting. With coral formations on the Western end of the beach, it’s another stunning Haitian destination for diving or snorkelling. And as it is within driving distance of Cap-Haïtien, Chouchou Bay is the ideal place for a day trip whilst staying in Northern Haiti. 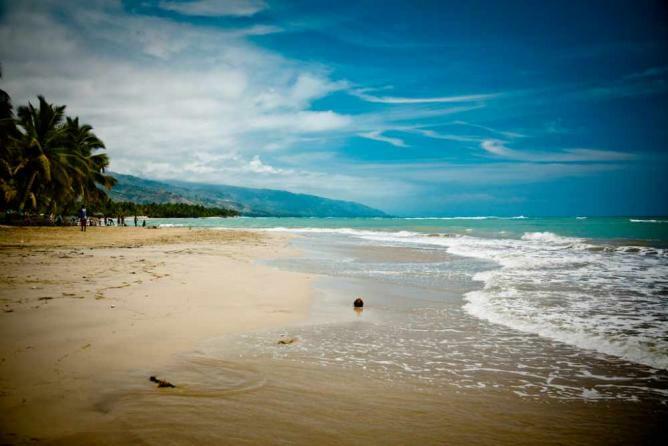 Jacmel is a beach town in Southern Haiti. Hotel resorts, shops and restaurants catering to every type of tourist have taken up pitch in the town, making it an exciting beach choice for many. Home to art and film festivals before the tragic earthquake which struck the French colonial town in 2010, Jacmel has recently tried to revitalize the vibrant culture scene of the area with the introduction of festivals like the Jacmel Film Festival. Calm, crystal waters surround Kokoye Beach, a secluded, sandy treasure. A bit off the beaten track, the trip to get here, via unpaved roads and dense vegetation, is well worth it for the tropical, seemingly untouched location. 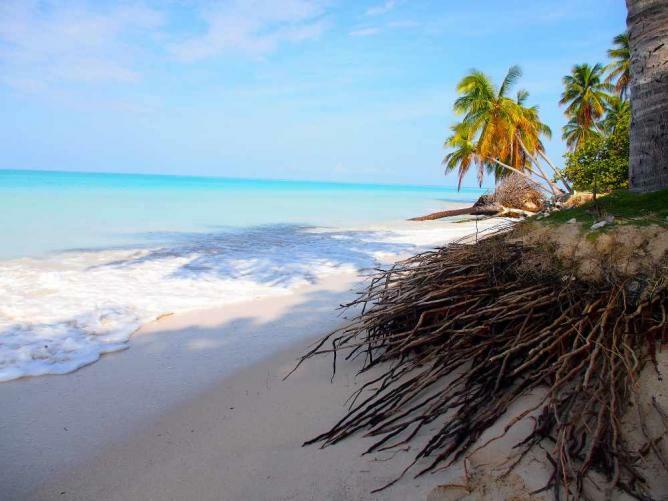 Mainly an attraction for locals, Kokoye exudes both Haitian culture and classic Caribbean beauty. Come here to enjoy the surroundings of palm trees and flat sand which allow guests to see deep into the depths of the Caribbean landscape. On Gelee Beach in Southern Haiti, you have the opportunity to see cows in the pastureland that backs onto the beachfront. 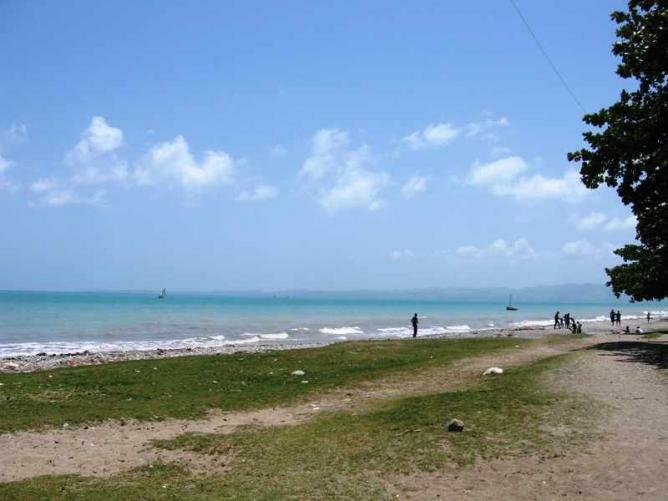 Unlike many Haitian beach destinations which are surrounded by mountains, this spot exudes a feeling of openness, and is encompassed by wide, clear spaces. A great beach on which to take stroll before or after dining on some fresh local lobster served at restaurants by the shore, Gelee Beach is another piece of picturesque Caribbean landscape. Boats and palm trees charmingly dot the shoreline of Grann Do Beach in Southeast Haiti. One of the highlights of a stay in Côtes-de-Fer, this beach seems to go on forever in a blend of vegetation, sand and waves. Visitors can seize the opportunity to take boat rides out on the water, or can stay on the mainland and experience the sea by swimming or strolling along the beach with friends or family. 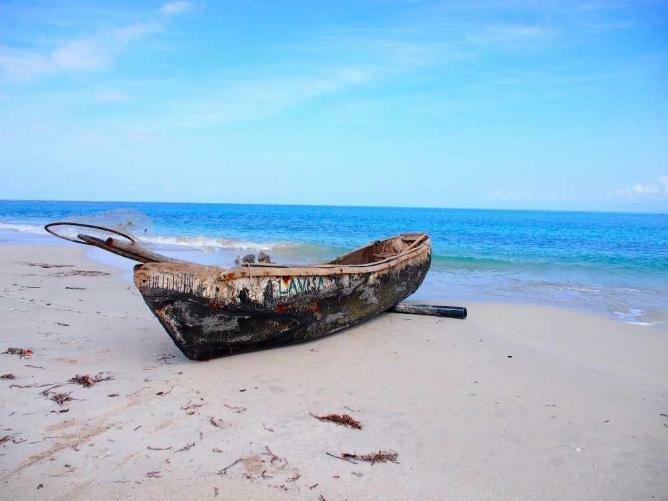 Grann Do Beach represents the best of Haitian, tropical environments.